Pelham Books, 1968, Hardback in Dust Wrapper. Condition: Very Good — in Good Dust Wrapper. Unlaminated dust wrapper a little edgeworn and faded with a nick at the head of the spine. Price Clipped. Edges of the text block lightly spotted. Slight tanning to the blanks. Text complete, clean and tight. 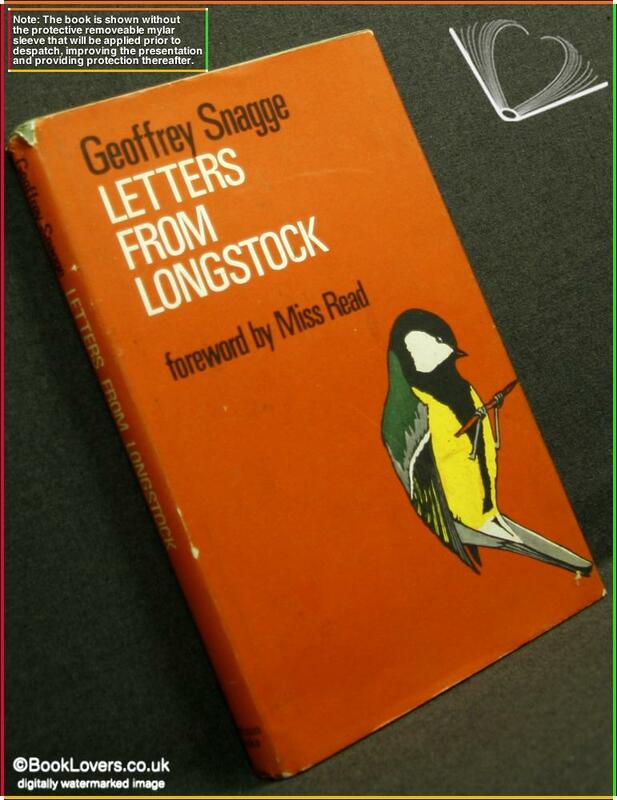 From the cover: “Letters From Longstock are descriptions of how an elderly gentleman has settled down in retirement in a small Hampshire village. They tell of the various things he notices, of the successes and failures and excitements that he and his wife experience in making a new garden and new friends and, in fact’ in many ways, a new life. They tell of past experiences and adventures and of characters he has encountered in the course of a fairly active and varied life. They deal, to quite a large extent, with gardening of an inexpert kind and with wild life, but they are not for the knowledgeable horticulturist or naturalist or, for that matter, with any other very clever person, though they may amuse some. Jacket designed by Bernard Knight. Illustrated by Bernard Knight. 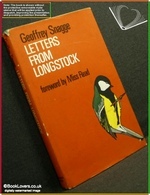 Foreword or introduction by Miss Read. Size: 8¾" x 5½". Green boards with Gilt titling to the Spine. 148 pages.